That taste which washed away a 30 year myth – Is this a far fetched afterthought for Cyprus Wines and Xynisteri grape? Don’t just take it from us, seemingly, that past and sleepy giant is slowly but surely awakening to be appreciated again; A few years back it was in the words of a surprised Jancis Robinson. You can take reviews for whatever they’re worth, but in the context of wiping out 30 years of sustained negative review – the latest positive appreciation, is quite an achievement by the Petritis Xynisteri from Kyperounda. Well done to the winemakers at Kyperounda Winery and the efforts of HallgartenDruitt (Novum Wines) and other importers, for taking a risk to make more Cyprus Wines available on their local markets. 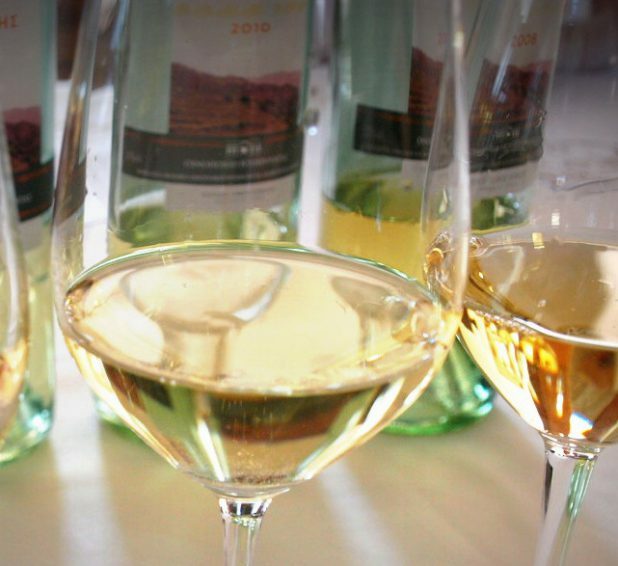 Update 2015: The upcoming 8th Cyprus Wine Competition is to be celebrated in Limassol during the month of April. For your interest: The actual Cyprus Wine Competition results sets the quality benchmark for Cyprus Wines. 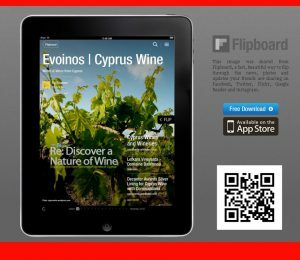 Here: Consult current Cyprus Wine Awards (2012) results.